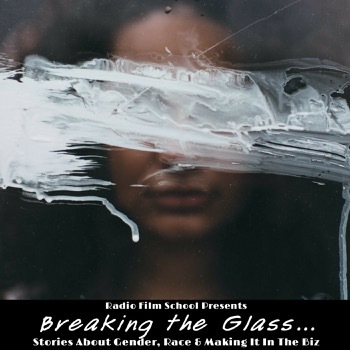 #BreakingTheGlass co-producer and Radio Film School regular Yolanda Cochran wants to call B.S. on proposed solutions for gender inequality. A lack of or poor communication is often at the heart of conflict. Today we explore how this has a profound effect on gender inequality in business. Today on our biweekly miniseries addressing gender inequality in the business, we discuss perhaps the most pervasive and insidious issue holding women back. Breaking the Glass Ep. 02 – Are You Really Listening? A key ingredient to solving the issue of gender inequality in this, or any industry, is for those in the positions of power to listen empathetically. But that’s not always the case.